You are here: Home » Blog » The Roger Bacon Academy, all four network schools each receive DOL “GOLD” Safety Award! 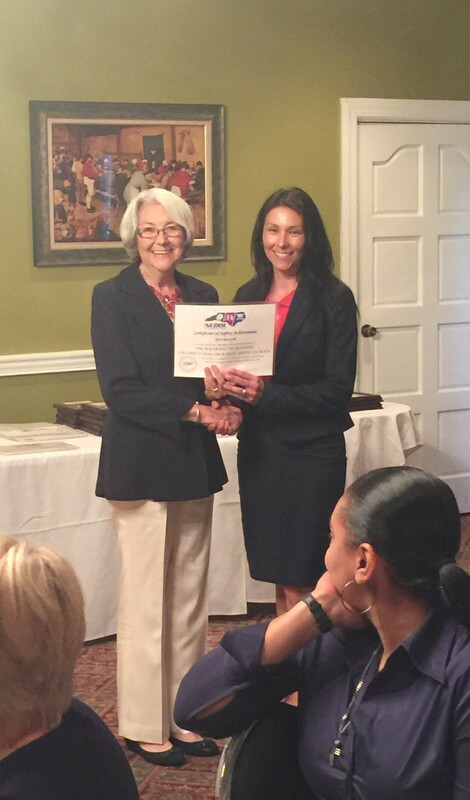 Wilmington— The N.C. Department of Labor’s Safety Awards Program recognizes private and public firms throughout the state that achieve and maintain good safety records. The program is designed to stimulate interest in accident prevention and to promote safety in the workplace by providing an incentive to employers and employees to maintain a safe and healthful workplace. To qualify for an annual safety award, a firm must have had no fatalities during the calendar year at the site or location for which the award was given, and have maintained an incidence rate at least 50 percent below the average for its particular industry group. 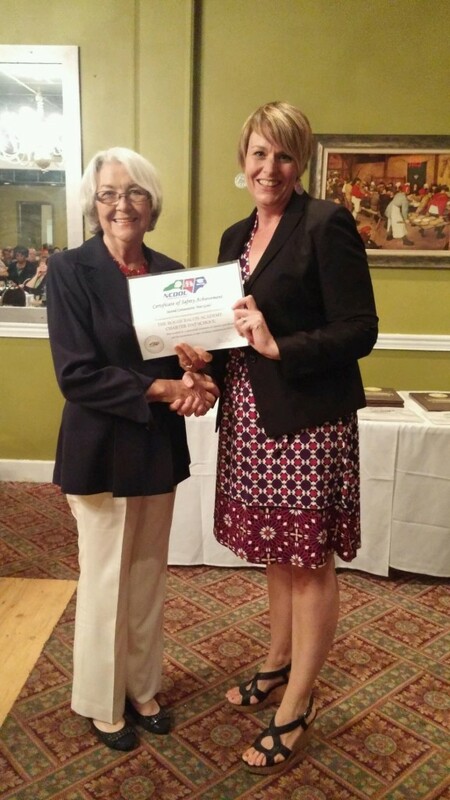 We are proud to announce that this year that each school in the RBA network— Charter Day School in Leland, Columbus Charter School in Whiteville, Douglass Academy in downtown Wilmington, and South Brunswick Charter School in Southport— as well as the RBA corporate office itself, received the highest-designated “gold” award. Congratulations to all! 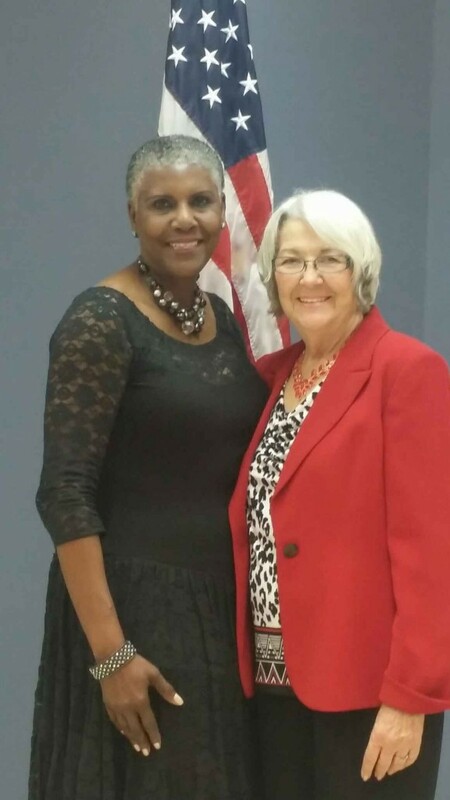 Pictured below: Douglass Academy Headmaster, Barbra Jones, and NC Commissioner of Labor, Cherie Berry; Columbus Charter School Asst. Headmaster, Carla Fisher and Commissioner Berry; Charter Day School Campus Coordinator, Lisa Edwards, and Commissioner Berry.